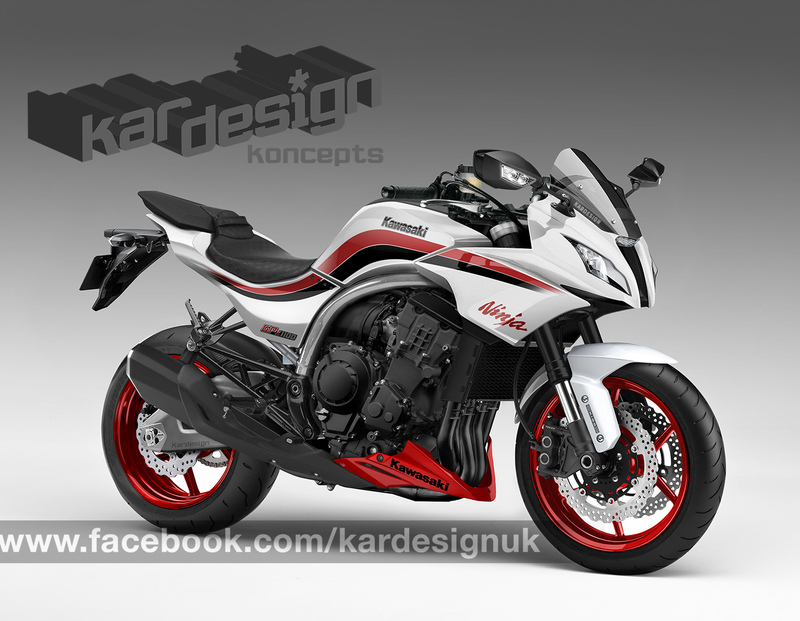 When you glance at a Kawasaki Z1000 or Yamaha MT-10 do you find yourself thinking it might transform into Optimus Prime? 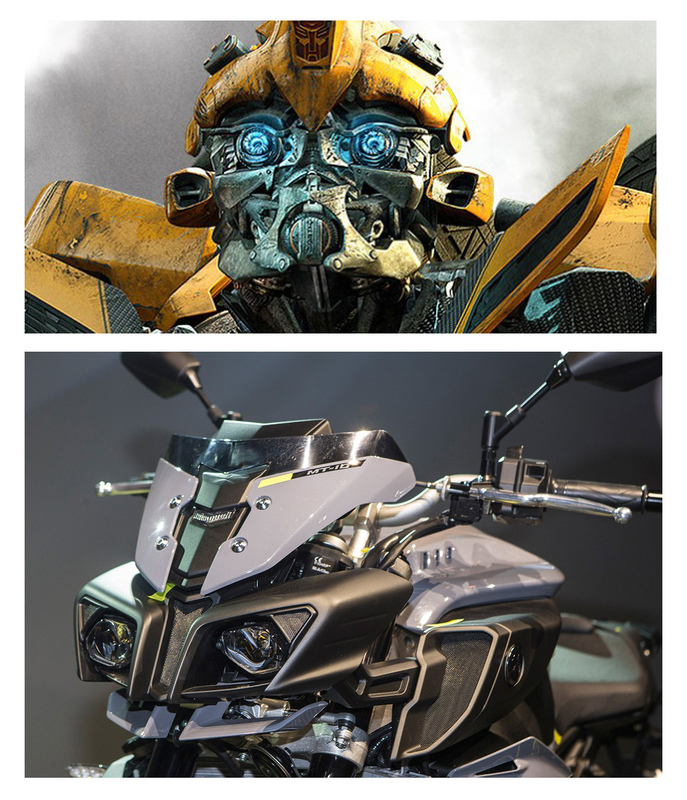 Bumblebee vs MT-10: Who wore it better? 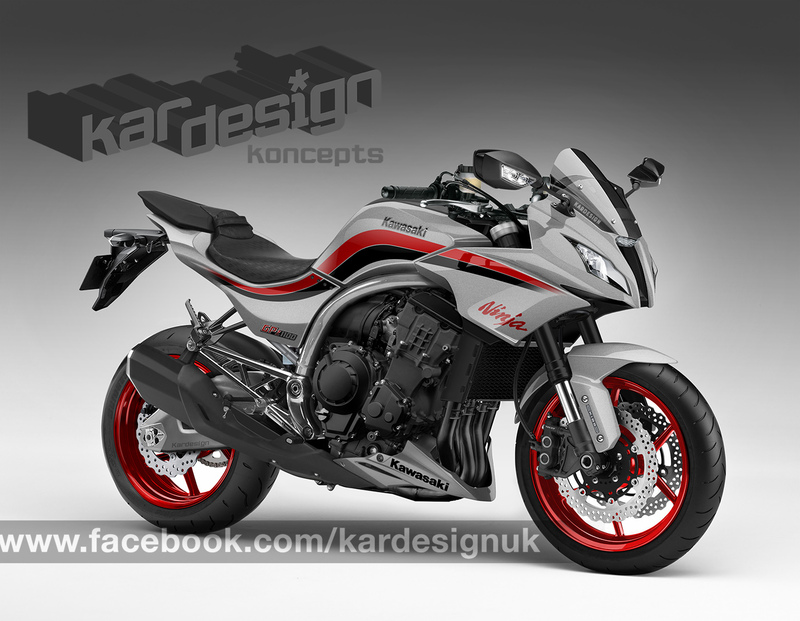 Do you prefer your motorcycle to look like a motorcycle with simple, clean lines? We do, which is why we’ve virtually created a Kawasaki to look more like a motorcycle, and less like an extra from Pacific Rim. The reason behind choosing Kawasaki is simple: they’re arguably the biggest culprit of robot-looking motorcycles. From the Mighty H2 right through to the Versys 650, Kawasakis feature enough straight edges and panels to make a KTM RC8 blush. We all remember the 1984 GPZ900R – it rewrote the big sportsbike rulebook by being more powerful than the 750s, yet was also more nimble than the litrebikes of the day. Bikes such as Kawasaki’s own GPz1100 (both B and ZX variants) were caught in the crosshairs and suffered on the sales floor. They were big, cumbersome and featured tech that just didn’t work very well – the fuel injection was testimony to this, and finish was poor. However, the later ZX models did away with the boxy styling in favour of curvy lines, monoshock suspension and a generous half fairing. It wasn’t enough to stop the decline in sales to the new water-cooled march of the 900R though. 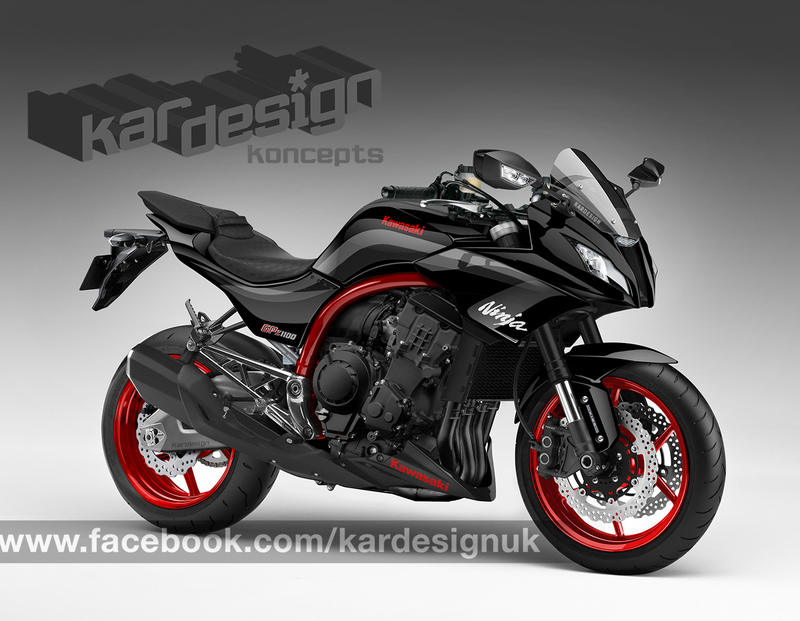 We think a hooligan Kawasaki could take on the KTM Superduke and Tuono V4s of the world. The powerplant used in the ZX-10R ticks all the boxes. Big power (it’s knocking on 200bhp on the dyno) and compact with it, especially in comparison to the original motor which claimed 120bhp which in today’s money is 600cc territory. We don’t need peaky top-end power or a high top speed with our high-bars and half fairing so we’d re-tune for midrange and arm-wrenching torque, helped by a 100cc capacity hike. The tubular steel frame is simple and our motor hangs from it, with supports at the front behind the radiator, moved from the usual side mounts to keep the lines of the engine clear. USD forks, monoshock rising-rate suspension and stopping power from the 2015 ZX-10R are a far cry from the ’83 bike. While pillions aren’t a priority, they are at least considered with a generous seat and reasonably low pegs. With styling cues from the ZX1100, today’s Z1000 and ZX-10R, we’ve kept the black plastic infill panel count down and think we’ve managed to give the aesthetics a 21st century twist while retaining some of the essence of what made the original lines so graceful. The screen and cowl are kept purposely minimal – when the front wheel comes up it’s always helpful to be able to see where you’re going after all.